Brenda K. Reynolds, MS in Organization Development, is a transitions expert and sought-after keynote speaker. She transforms organizations, leaders, teams and individuals during uncertain times with her compelling, inspirational keynotes and seminars. For more than 20 years, she’s helped Fortune 500 corporations and national non-profits navigate change. Some of her clients have included McDonald’s, Special Olympics, Sherwin Williams, and AOL. 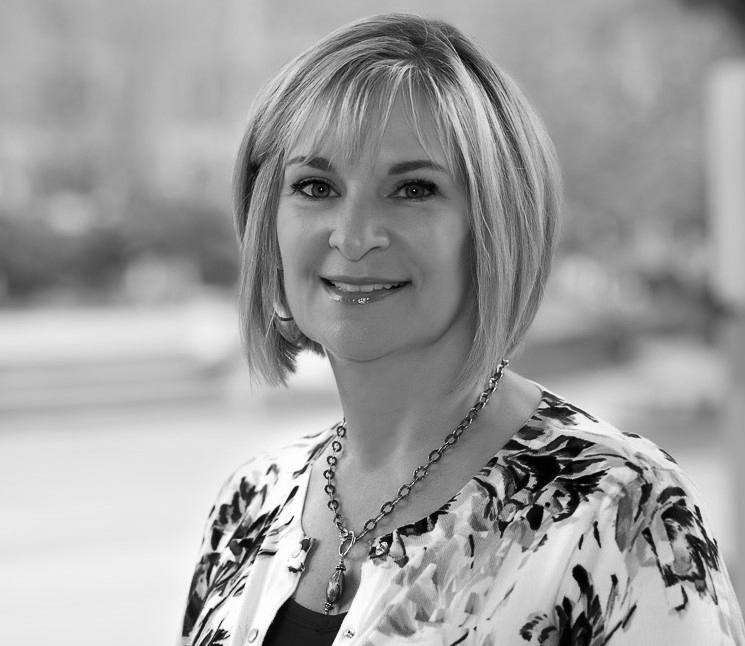 Brenda is a TEDx speaker, Vistage presenter, frequent radio guest, and best-selling author of “TBD - To Be Determined: Leading with Clarity and Confidence in Uncertain Times”. Brenda is creator of the “Now What?” Transformation™ Clarity Card Deck, a tool for anyone wanting to move through a transition meaningfully, mindfully, and positively. Brenda currently resides in the Philadelphia area.